I have a question maybe you can help me with. Do you know if any application or way to isolate a list of Kanji characters in a document or text and create list for study? In other words, I have a document in Japanese and would like to make a list of every Kanji character contained within the document and make a list to study. 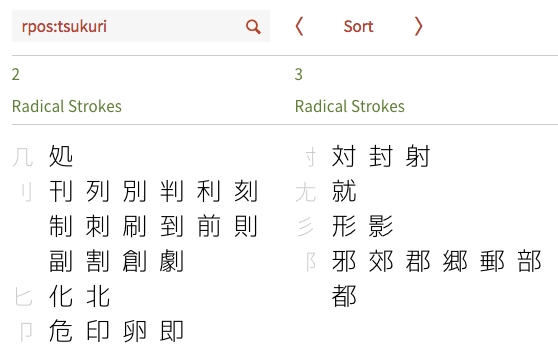 I could go through and pick out the Kanji characters one at a time and make my own list, but there must be a quicker automated way. I would appreciate any help you can give me. I am using a Mac. 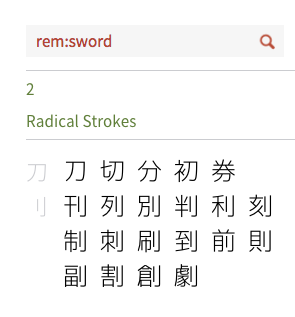 Years ago when I was using a PC, I had a Japanese dictionary program that would extract and create a list of all Kanji characters within a document automatically, but I haven’t been able to find such a dictionary for Mac.